For most visitors, the Somme is a photographer’s dream. 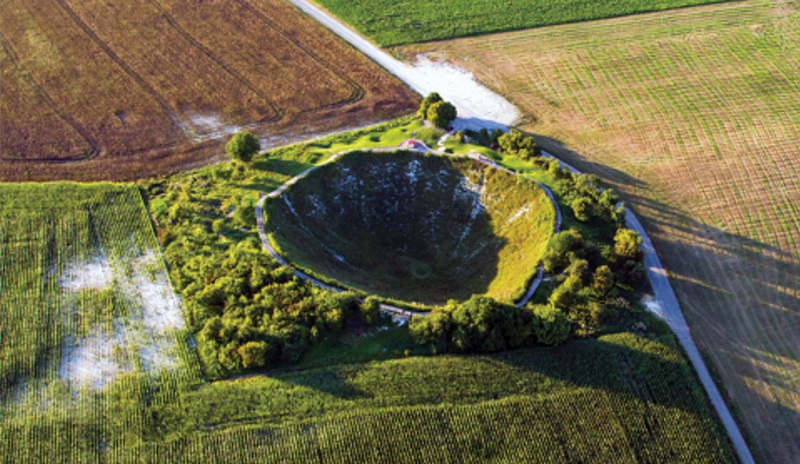 Sites like Lochnagar Crater, the cemeteries, memorials and woods, and the rolling landscape, are irresistibly photogenic. 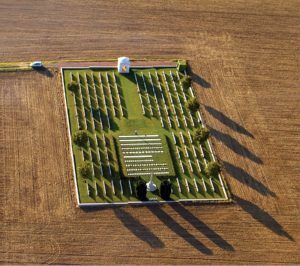 Stephen Kerr is a regular visitor to the Somme and has produced an impressive portfolio – including pictures taken from the air. In this article, Stephen explains the inspiration behind his camerawork. Three members of my family took part in World War One: my Great Grandfather, Grandfather and Great Uncle, who fought in the north Irish Horse, the Royal Irish Rifles and Royal Inniskilling Fusiliers. Two survived. One did not, and Private W.J.Moore, my Great Uncle, lies in Y Ravine Cemetery at Beaumont Hamel. He was killed on July 1st, 1916. Given this, it was inevitable that one day I’d visit the areas where they fought – but I had no idea that it would take such a hold on me and lead to so many more journeys. The first trip was about 12 years ago, with some members of my family. 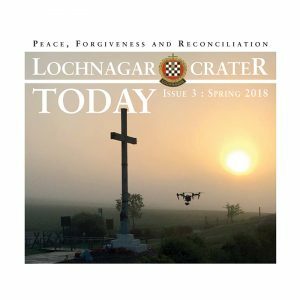 It involved the usual ‘first-time-sights-you-must-see’ – and these included Lochnagar Crater. The view that greeted us at the Crater’s edge produced a stunned silence, and this still happens when I bring people there today. Since that first visit, I now explore the WW1 battlefields three or four times per year, and when in the Somme area, Lochnagar is always on the itinerary. 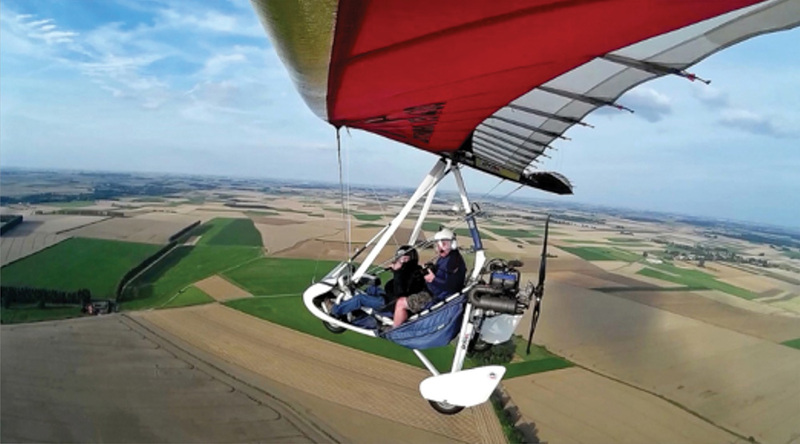 Having always been a keen amateur photographer, and having taken quite a few ‘ground’ shots along the western Front, I enquired locally a few years ago about the possibility of flying over the Somme area in a microlight or other light aircraft. Once this had been arranged, off we went, and within the next couple of years, I managed to complete around eight flights or so, flying from and returning to La Boisselle. Flying in an open cockpit, wearing a crash helmet with visor, securing the camera (Canon 7D + Go Pro), dodging the odd bird (or even a flock of swans) presents a few challenges here and there, but we seemed to manage! I have taken many photographs and videos of Lochnagar from the microlight, not only because the microlight operated from there, but also because the Crater still fascinates me, and seeing it from the air helps to bring home the scale of events. I’ve also noticed that there’s always something new to see from the air; I have photographed fields which clearly show trenches – but only at certain times of the year and depending on what has been planted there. 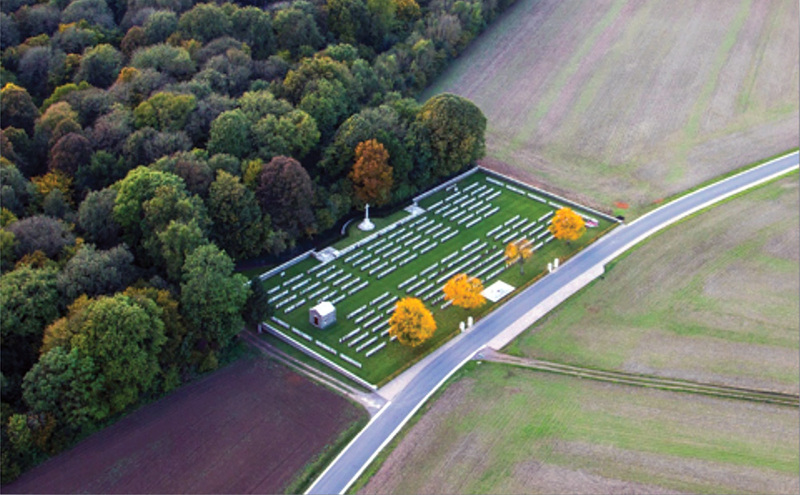 Although most of my flights have been in September, one of the coldest flights was in the evening of October 8th, 2015, following the reburials of three soldiers at the Connaught Cemetery on the edge of Thiepval Wood. We flew over the area in the evening, long after the ceremony had been completed. A few years ago, my microlight pilot stopped flying, so rather than be grounded, I purchased a drone, and have kept flying to obtain still images and video – but only with permission. 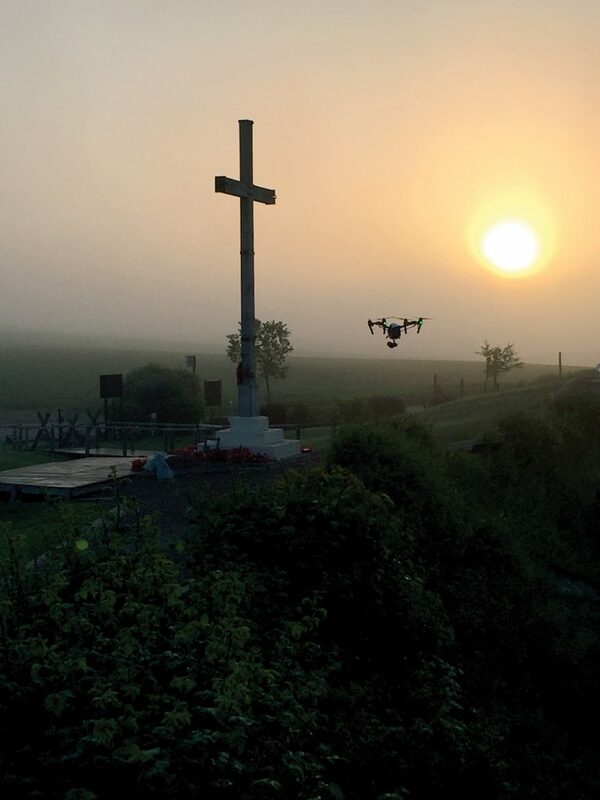 The use of drones is rightly heavily controlled in France, and it would be foolish to use one without authorisation. I intend to keep up my visits to the western Front, and I try to explore a new site each time. This way, I can build up what I hope is an important visual record of such a significant landscape.